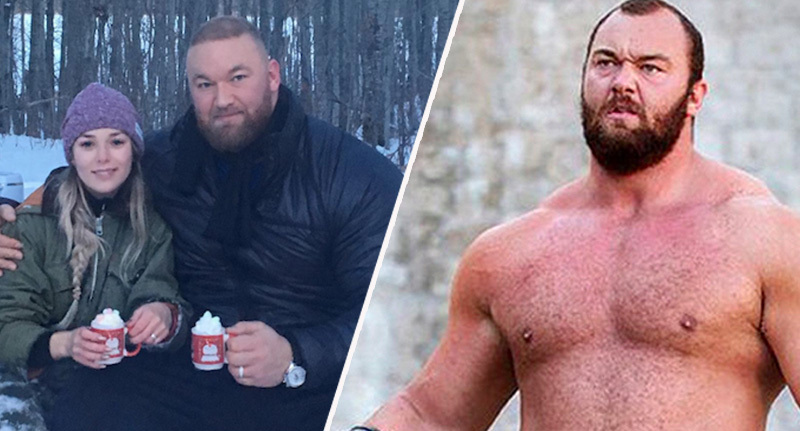 If you’ve been living under a mountain-sized rock ever since the release of Game of Thrones, you may not have heard the man who plays The Mountain is, in fact, a man mountain himself. Hafþór Júlíus Björnsson is probably the most qualified man in the world to capture the very essence of the HBO series’ in-house big guy, Ser Gregor Clegane, otherwise known as the Mountain That Rides, and vassal to Cersei Lannister. Well, know for his brutal and savage nature, though, it turns out Björnsson has absolutely nothing in common with his Westeros alter ego, apart from his size. One photograph has managed to provide evidence in favour of this fact. Not only does this lovely little shot of Björnsson and his newly wedded wife, 28-year-old Canadian Kelsey Henson, show he’s a big softie, really, it also proves he’s even bigger than we’d initially thought. And it’s all thanks to a mug of hot cocoa. Björnsson, a 6ft 9in Icelander weighing in at around 400 pounds, took to Instagram to humble-brag about how happy he and his new wife are, sipping hot chocolate in the January snow. He captioned the photo by asking his 1.7 million followers who was jealous of this lovely little set up – but it backfired a bit when people started noticing how much his hand dwarfed his mug. In fact, people pointed out, it was more likely Björnsson was jealous of his wife’s giant-looking mug of hot chocolate than any other green-eyed monster thanks to this wonderful trick of perspective. Others really wanted to see how quickly the actor and Thor’s Gym owner could down his seemingly minuscule sweet drink, while I’m just over here wondering how he’s managing to stay sitting comfortably on the park bench. Björnsson, who was recently crowned The World’s Strongest Man 2018 and Arnold Classic Champion 2018, obviously needs to get himself one of those massive Sports Direct mugs which also sit and fester in the back of the office cupboard until one idiot requests it on a brew round, forcing you to boil two kettles of water. 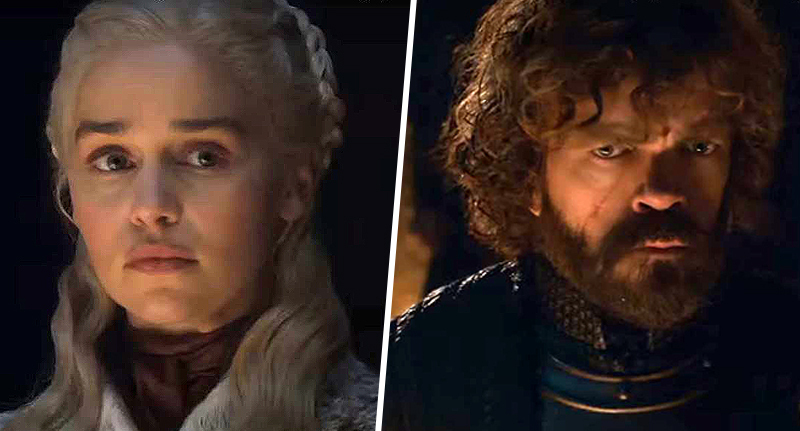 To be fair, who’s going to turn down the hot beverage request of the guy who plays the guy who popped the Viper’s eyes out?